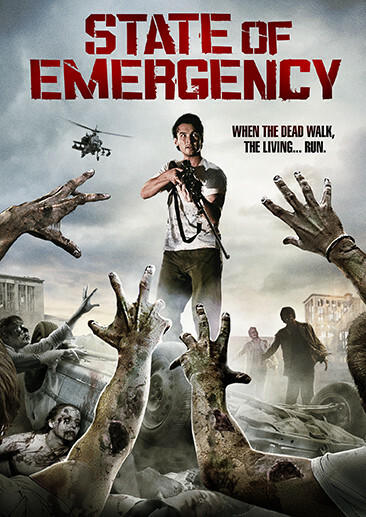 State of Emergency is a zombie styled featured set for a future North American release. 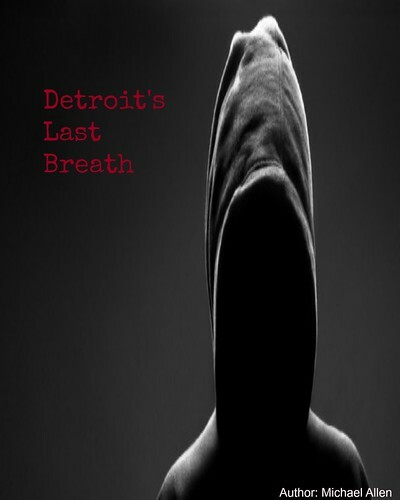 The release date is April 16th and the film will be distributed via DVD and VOD, through Image Entertainment. The film involves a man trapped in a bio-hazard environment. A local plant has exploded and the fallout is creating a second problem. Locals begin to act strangely and Jim (Jay Hayden) has to seek refuge in a nearby farm. But, the crazed locals come knocking. State of Emergency was the first film reviewed on 28DLA.com in 2013. This indie thriller is well shot and well acted. There is a lot to like in Turner Clay's latest. And, fans of zombie features will find a few surprises in this release. Special features for the DVD release are listed below, with the film's official trailer. Cast: Jay Hayden, Andy Stahl, Tori White, Scott Lilly, Kathryn Todd Norman, McKenna Jones and Loren Albanese. *special features include: two behind-the-scenes featurettes on the making of the movie and its visual effects, and deleted scenes.